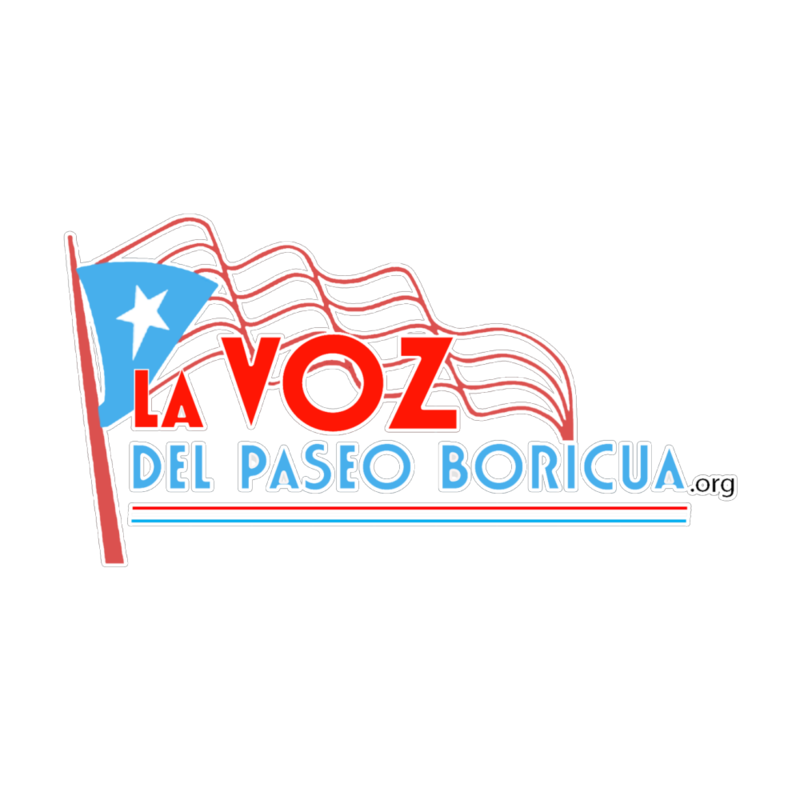 Home La Voz Main Categories El Barrio PUERTO RICAN AGENDA PARTICIPATES IN COMMUNITY LEADERSHIP LUNCHEON. PUERTO RICAN AGENDA PARTICIPATES IN COMMUNITY LEADERSHIP LUNCHEON. Over 60 community and civic leaders gathered at the National Museum of Puerto Rican Arts and Culture for a special briefing on the status of recovery efforts carried outby both the American Red Cross of Chicago and Northern Illinoi s and the Puerto Rican Agenda of Chicago. 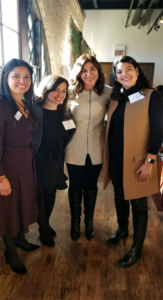 Ana Montero, Recovery Executive Officer of Red Cross Puerto Rico joined the group for a luncheon on Tuesday, November 13, 2018. She recounted stories of struggle and resilience she collected while deployed in her native island nation, Puerto Rico, in the aftermath ofHurricane Maria. Now tasked with overseeing long-term recovery over the next two years, she is hopeful about the opportunity facing Puerto Ricans to rebuild through sustainable methods while attending to persistent public health and mental wellness demands. Cristina Pacione-Zayas, co-chair of the Puerto Rican Agenda of Chicago, provided an overview of the year-long effort carried out by the Chicago Puerto Rican diaspora in response to the devastation created by the Category 5 hurricane after reeling from an ongoing fiscal crisis that contributed to an already weak infrastructure. In total, the Agenda raised over $450,000 through grassroots mobilization and answered the call for help by sending plane-loads of supplies and micro-grants to over 40 municipalities. Citing shared leadership and persistence as a driver of the collective action, the Agenda has been credited with being a first responder and trusted partner to foster projects on the island that facilitate local leadership and meaningful change. Since sending the last plane-load of supplies and receiving a $100,000 grant from the Chicago Community Trust, the Agenda has focused on deeper investments in Loíza and Comerío, two towns emblematic of Puerto Rico’s diverse topography and cultural identity. In consultation with Comerío’s Mayor Josian Santiago, projects include the retrofitting of a community oasis that can serve up to 700 residents in the event of another natural disaster and the rebuilding of a home with a stronger foundation for a local family facing dire circumstances. 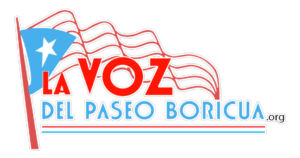 In Loíza, the Agenda partnered with Mayor Julia Nazario to identify projects that could foster greater social cohesion to meet long standing needs of a historically divested community. A V-pavilion constructed by students and faculty from the Illinois Institute of Technology serves as an outdoor community gathering space and plans are underway for an outdoor theater and youth ensemble. The co-hosted briefing had a unified message that it takes contributions from all types of organizations and dedicated resources to effectively address what the federal government failed to do in Puerto Rico’s greatest time of need. Both the Red Cross and the Agenda rely on the generosity of volunteers who donate time and money to fuel the ongoing campaigns that will contribute to building a more resilient Puerto Rico. Next articleAld. Maldonado Introduces Housing+ Ordinance to Increase Affordable, Accessible Housing Across the City.